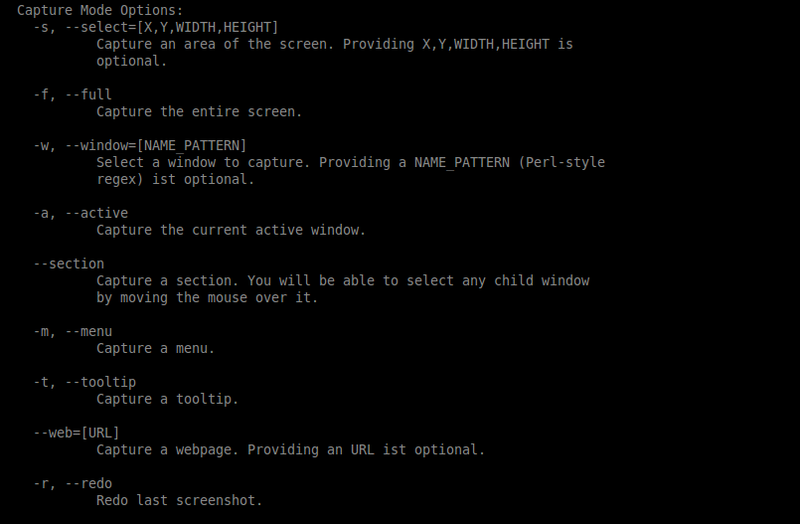 Well, if you need Linux replacement for Jing (screencast.com) this article for you. 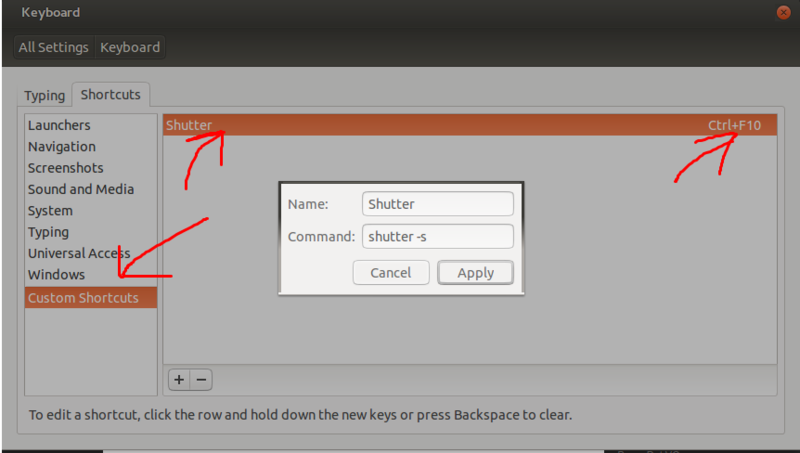 And setup some hotkey for “shutter -s” command. The -s flag means “select area”. You can look list of available flags and shoose appropriate for you. 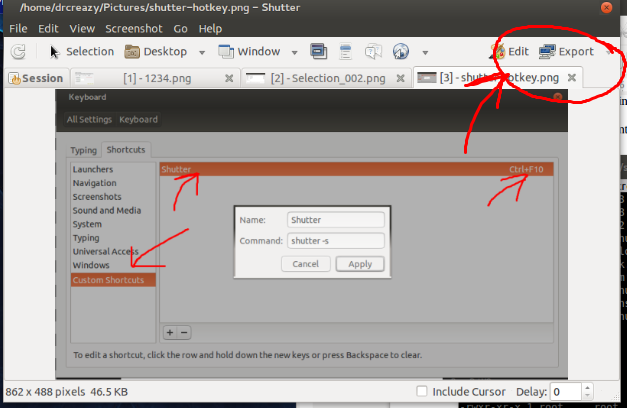 To edit a screenshot and upload to dropbox(or something else) use Edit and Upload buttons in top left corner. 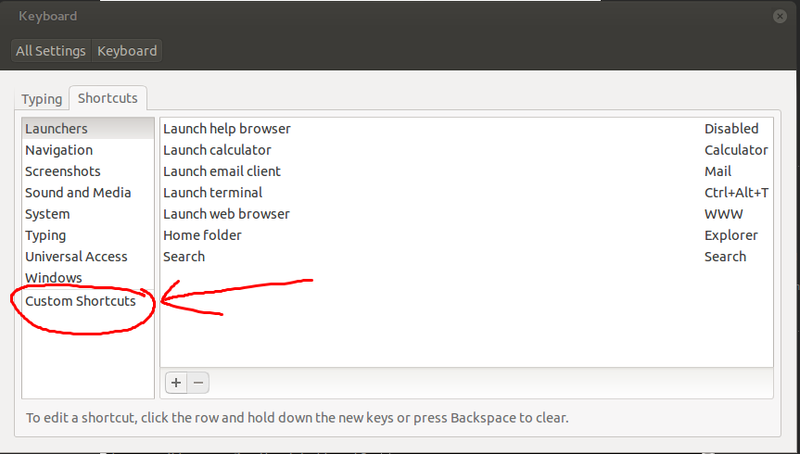 You also may need to put credencials via Edit → Preferences → Upload. As for me I additionally installed the Yandex.Disk upload plugin https://github.com/kappa/shutter-yandex-disk (because I already have the yandex account) so probably you can find plugins for other services too.